We at unSigned have developed several cool tools which we use and offered them to our customers and partners. Everybody loved them! As they are really helpful for other software developers we decided to publish them freerly on our website so everyone can download and use them for FREE! 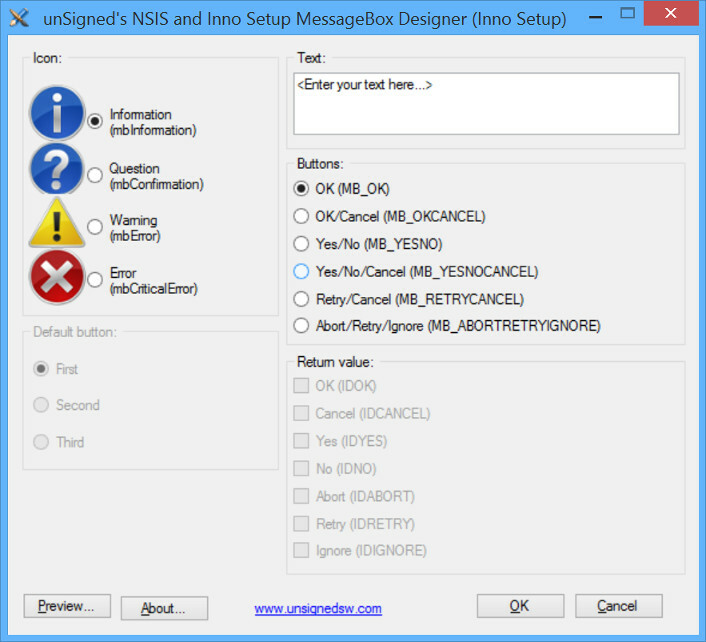 You can download these tools from links below or you can get them with any unSigned product and install them during setup process (Visual & Installer, Graphical Installer or Graphical Installer (NSIS / Inno Setup)). Contains all features, no limitations! This tool does not require any installation or administrator rights. Create installers with custom design directly from your preferred IDE! No manual writing of scripts necessarry! Graphical Installer Wizard is only IDE enhancement for generating scripts! 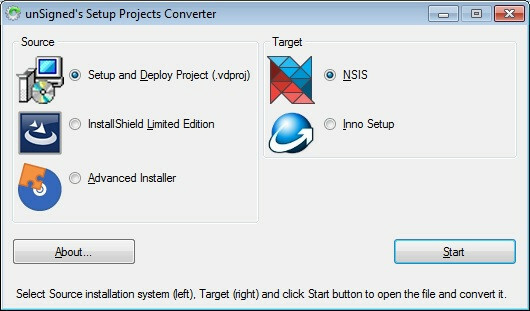 For compilation scripts generated with it you need to install Graphical Installer! installing a full (or Trial version) of Graphical Installer! You need to purchase Graphical Installer if you want to create installers with custom design! Download fully featured Trial version. 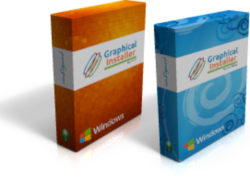 How Graphical Installer works? 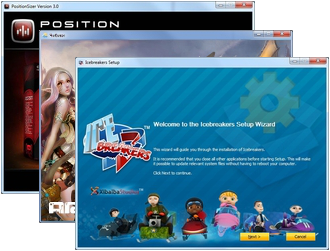 - learn more about Graphical Installer and Graphical Installer Wizard. Visit www.graphical-installer.com for more details about Graphical Installer or read FAQ questions 1 - 4 for more info. Copyright © 2019 unSigned, s. r. o. All Rights Reserved.